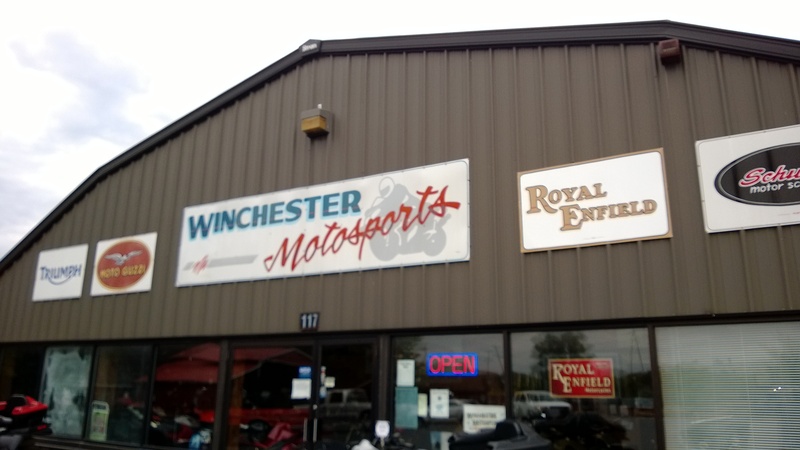 Motorcycle Ride to Winchester Motosports | I JUST WANT 2 RIDE!! Well this was the first day of the fall that I needed chaps for a motorcycle ride. Pulling out at 7:45 AM the temp was 45F, cool before I began moving. My wife had to work today so I followed her to her favorite breakfast stop Chick-fil-a. After eating our breakfast she went to work and I began my ride. With my destination of Winchester Motosports set I had no particular route in mind, so I decided to take “River Road”, County road 606, which I picked up at its intersection with VA Route 7. This road follows the Shenandoah River for about 10 miles. The views are picturesque now but in a few weeks when the leaves reach their peak color it will be spectacular! When 606 leaves the river (and changes names several time) you weave through backcountry Virginia until you reach the intersection of US Route 50 and 606. I was tempted to turn around and ride 606 again but I moved on towards the Royal Enfield dealership. As I mentioned a few posts ago I found Winchester Motosports when I looked at the new Royal Enfield Continental GT website. I thought it would be neat and visit the store and check out the bikes they had on hand. When I arrived I meet Ed and the owner Carl. Turns out that Winchester Motosports is not only a Royal Enfield dealer but is also a Moto Guzzi dealer. 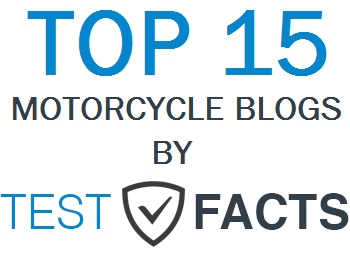 They are also one of the largest motorcycle consignment resellers in Northern Virginia. They were also, at one time, dealers in Victory and Triumph bikes. Carl is a very gregarious guy who, you can easily tell, absolutely loves what he does. His knowledge of the bikes he sells (or sold) is immense. I really enjoyed my conversations with Ed and Carl! 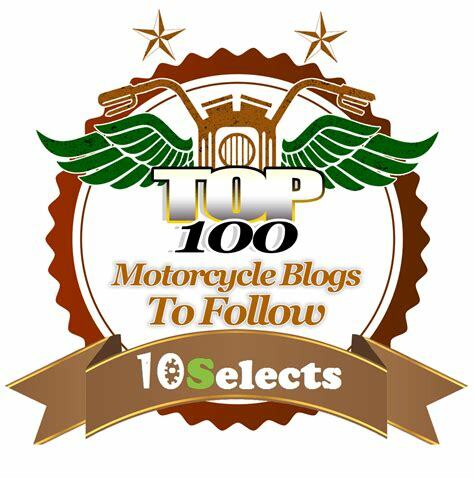 If you are interested in Enfield’s, Moto Guzzi or a used bike of any kind I would consider Winchester Motosports as a first stop. After ogling the bikes for a bit it was time to start for home as the weatherman said that rain was coming in the afternoon. Weaving through more back roads, I ended up on US 340 and then hoped on VA Route 9. About an hour or so later I was back in Leesburg. 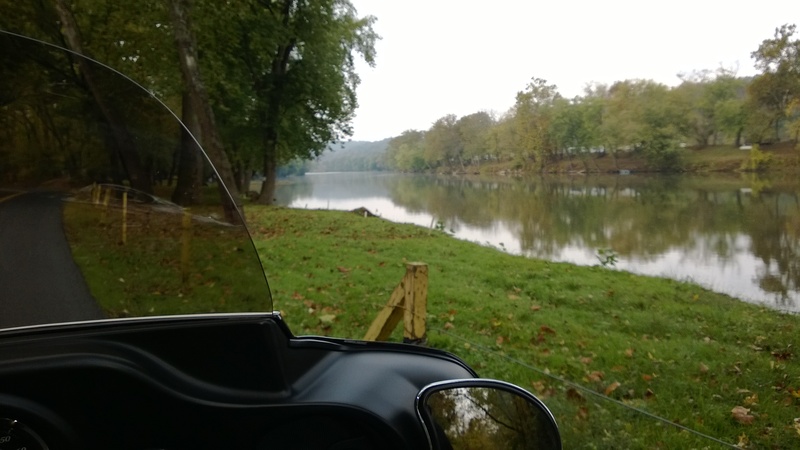 Round, trip I put on 125 miles on a pleasant, but cool, fall day. There was one big negative on today’s ride. I dropped by phone and now the screen is krap and the pictures are not right. Nearly all the photos on this site have been taken with my Nokia 928 phone. I have been very happy with this phone and camera.